When you look to people and things to meet your needs, you're bound to be hugely disappointed. We know this from experience—yet many of us do this time and time again. Why do we look outside ourselves for happiness and fulfillment? Where do we find true and lasting contentment? 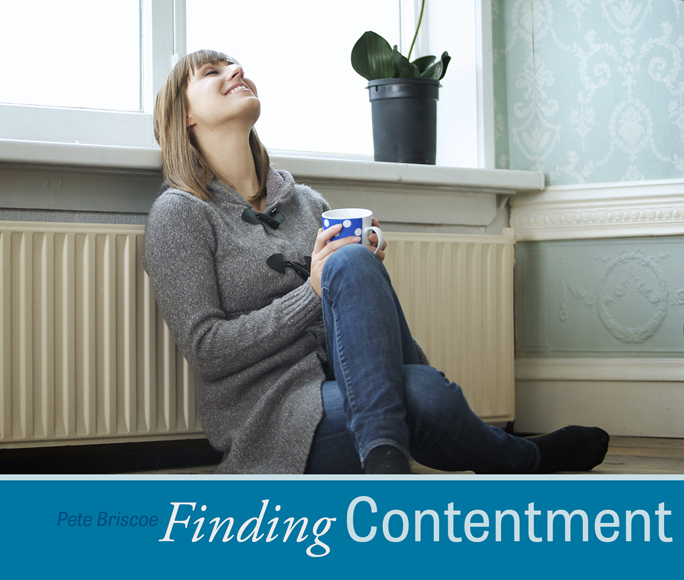 In this 2-message series Finding Contentment, Pete Briscoe takes a candid view of our ongoing quest for satisfaction and fulfillment in the things of the world. And he gives us practical steps we can take to finally achieve lasting contentment—and ultimately—greater intimacy with God. Successfully added Finding Contentment to your cart.